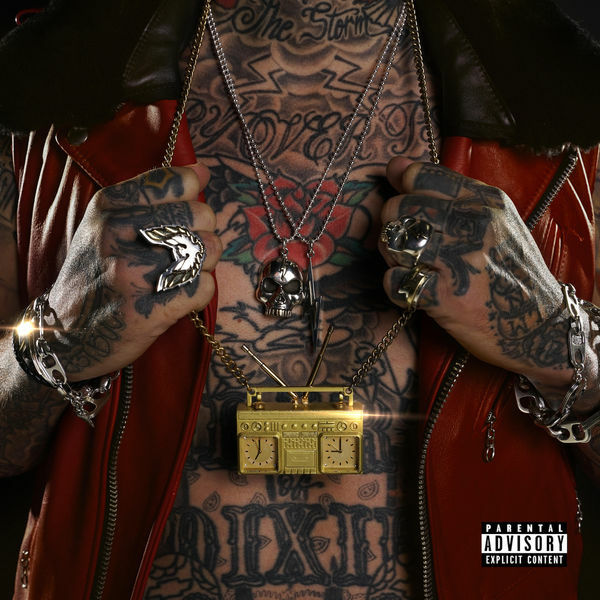 Home / ALBUMS / Yelawolf / Album Stream: Yelawolf "Trunk Muzik 3"
Album Stream: Yelawolf "Trunk Muzik 3"
Yelawolf delivers Trunk Muzik 3, his fifth-studio album and last project under Eminem's Shady Records imprint. During a Colorado concert in August last year, the Alabama native revealed Trunk Muzik 3 would be his final album under Shady Records. The follow-up to 2014's "Trial By Fire" contains 14-tracks and includes contributions from DJ Paul, WLPWR, Jim Jonsin, Machine Gun Kelly, Caskey, DJ Klever and more. Stream Yela's latest offering below.